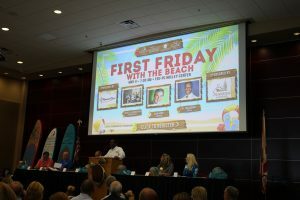 Going strong since 1957, First Friday offers Chamber Members networking, a community program of interest, new member introductions, refreshments and more. 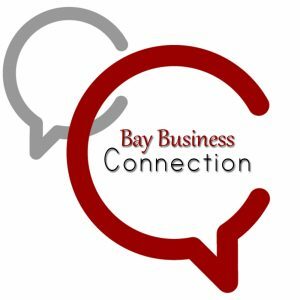 Bay Business Connections (BBC) provides an opportunity for Chamber business professionals to network and share business leads and referrals with one another. 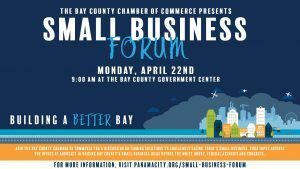 BBC is available to any member in good standing with the Bay County Chamber of Commerce. 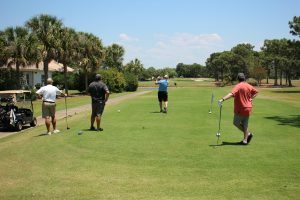 Celebrate Bay County's number one industry with other Chamber Members at the annual Spring Classic Golf Tournament. 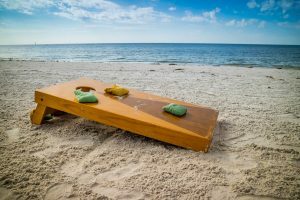 This is a great way to network, do business on the course or just relax with friends or colleges. 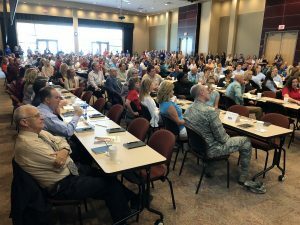 Connect with other Chamber members while enjoying free food, spirits, door prizes, costume contest and more at a great evening social. 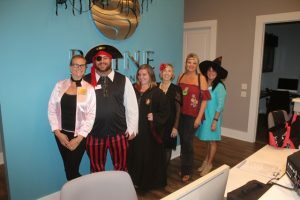 October's Business After Hours will be held at Prine Orthodontics.